Nanyang Technological University, Singapore is inviting excellent students to apply for a master position in robotics. There is no application deadline for this position. 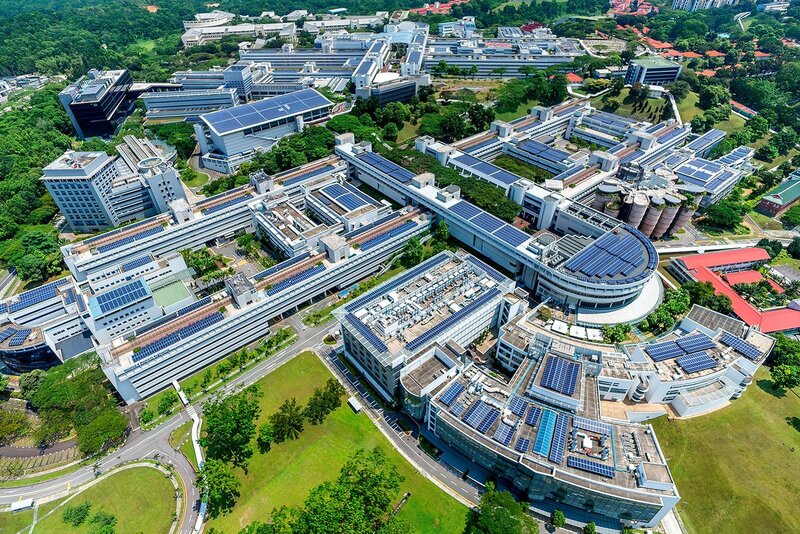 Established in 1981, the SCHOOL OF ELECTRICAL AND ELECTRONIC ENGINEERING (EEE) http://www.eee.ntu.edu.sg is one of the founding Schools of the Nanyang Technological University. Built on a culture of excellence, the School is renowned for its high academic standards and research. With more than 150 faculty members and an enrolment of more than 4,000, of which about 1,000 are graduate students, it is one of the largest EEE schools in the world and ranks 6th in the field of Electrical & Electronic Engineering in the 2017 QS World University Rankings by Subjects. Applicants for the position should hold a Bachelor’s inEngineering degree; have a track record of research experience in terms of programming or system integrations; have a good command of English and are able to communicate well. Candidates with experience in construction robotics will be an added advantage.